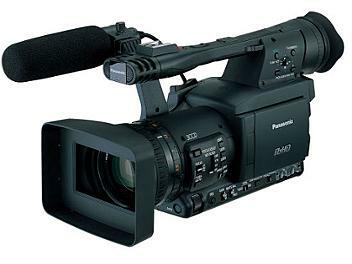 The AG-HPX174ER is an ultra-mobile P2 HD handheld camcorder featuring full, 4:2:2 independent frame production quality HD and solid-state recording. when using slow shutter (1/12), 0dB fixed. when using under 25 fps flame rate, 0dB fixed. Shutter Speed: 50i/50p mode: 1/50.0 sec. to 1/248.9 sec.